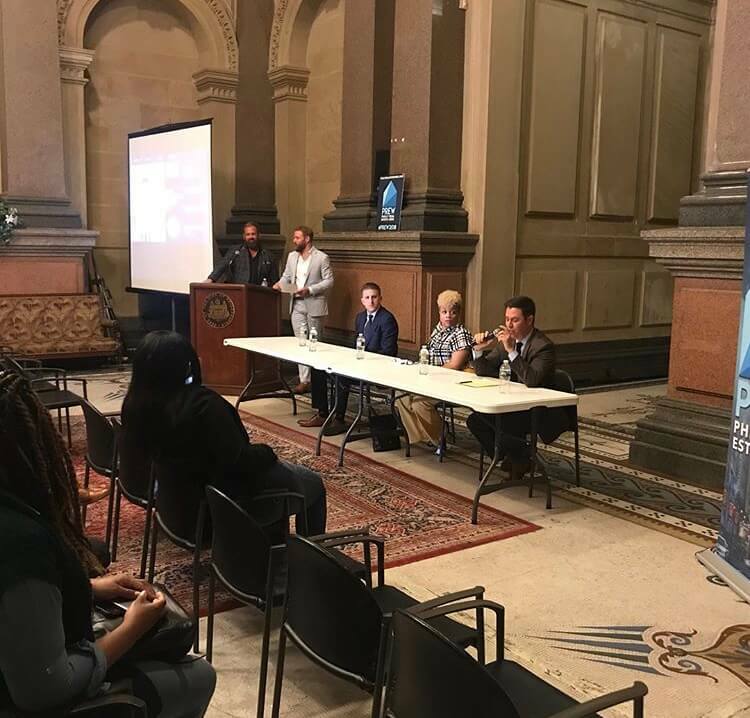 We were honored to speak on the “Legalities of Real Estate” panel this past Thursday, at Philadelphia’s first ever Real Estate Week. 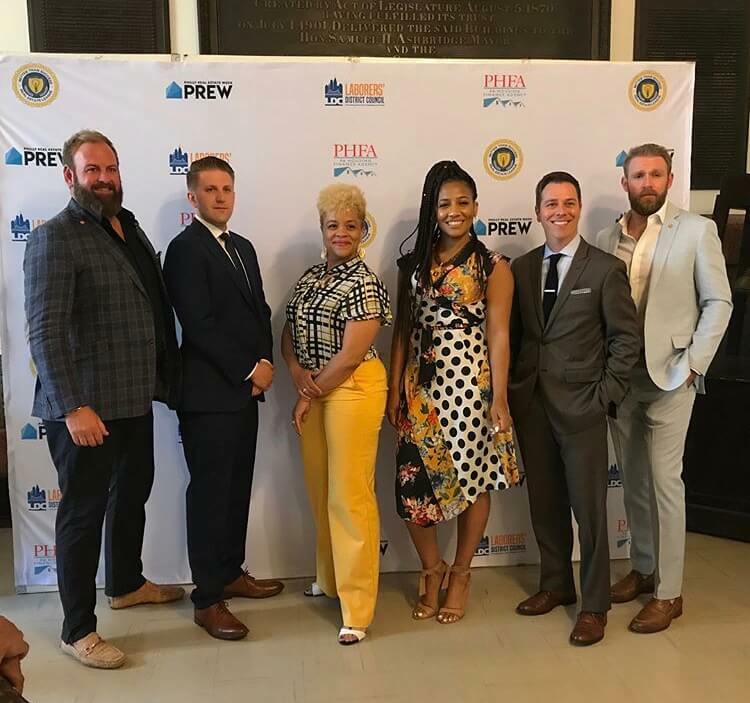 This event was moderated by our very own Justin Steinberg and David Dannheim with CoreAbstract and featured panelists Ateasha Baltodano with CoreAbstract, David Jaffe, Esq., with Freundlich & Littman & Joshua Marks, Esq., with JM Law Group. 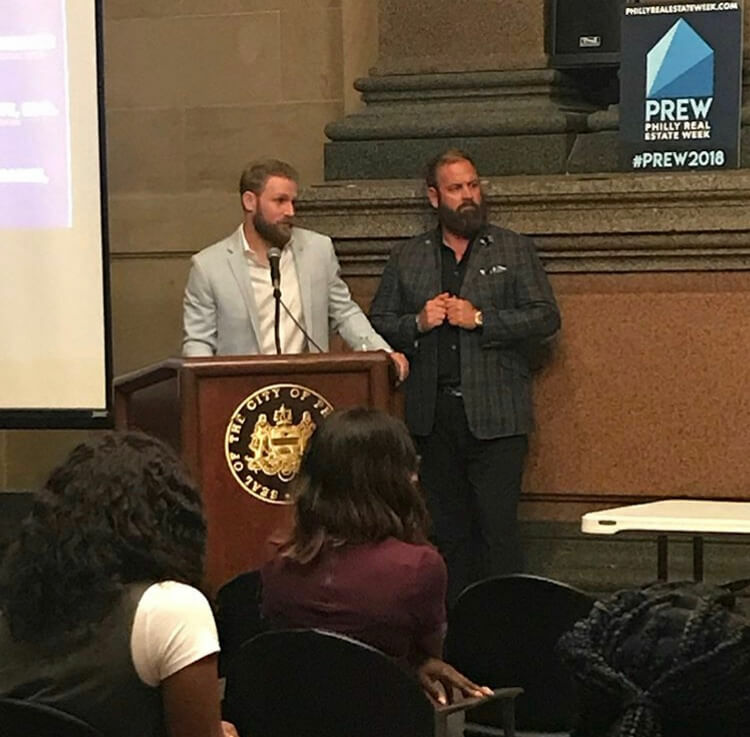 This well rounded group of seasoned legal and title professionals explored topics and roadblocks encountered when acquiring real estate in the current Philadelphia marketplace. Knowing how to effectively navigate these issues can be the difference between successful acquisitions and understanding when to move on from a deal. Thank you to everyone who came out to make this event so successful.